This is a section on the New View Learning website that is dedicated to living in the North. When I first began my teaching career in 2011, my first teaching position was in a Grade 5-6 class in the beautiful community of Kangirsujuaq, Quebec. Kangirsujuaq (Inuktitut: ᑲᖏᖅᓱᔪᐊᖅ) is a Northern Inuit community, located in Nunavik. 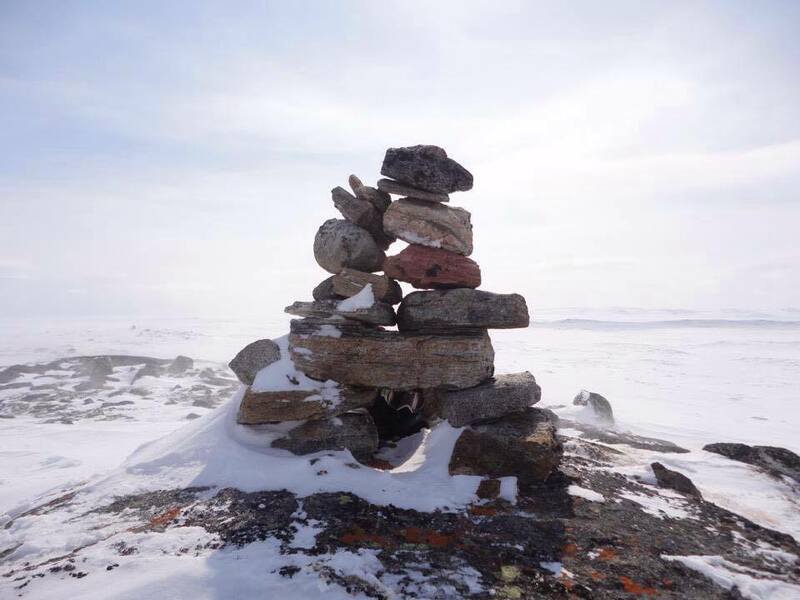 Kangirsujuaq translates into “Large Bay” in Inuktitut and is often referred to as Wakeham Bay. Wakeham Bay is located on the Ungava Peninsula, on the Cap du Prince-de-Galles on the Hudson Strait. Wakeham Bay has a population of 696 people. My second year in the North I lived in the Inuit community of Quaqtaq (Inuktitut: ᖁᐊᖅᑕᖅ). It is located in Nunavik, on the eastern shore of Diana Bay, on a peninsula which protrudes into the Hudson Straight where it meets Ungava Bay. Quaqtaq has a population of 376 people. I taught Grades 3-4-5 in the 2012-2013 school year. This March (2017) I will be heading back to Wakeham Bay for a short teaching contract. I will be teaching a Grade 7 homeroom class as well as Grade 11 and 12 Social Studies. This is a unique opportunity because my prior Grade 5-6 students will be my Grade 11 and 12's. Wakeham Bay holds a special place in my heart, as I had amazing experiences when I was there and I often think about the community, culture and people.